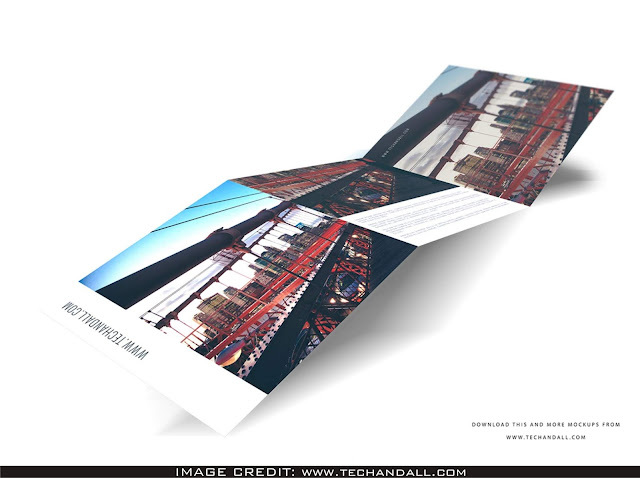 8x8 Tri-fold Brochure Mockup Free Download. It is fitting to display your design artwork for your client like a specialist. Download this muckup design from Techandall. YOU CAN INCLUDE YOUR OWN ARTwork INTO THIS PSD fully customized MOCKUP.